Today I have the privilege to bring you my interview with Chris Coyier of CSS-Tricks, and to say "Introducing Chris Coyier" is kind of an understatement, simply because this "mild-mannered web designer" is renowned for his teachings of web design "tricks", and for his creations that inspired both the savvy and beginner among web designers and developers. Q1. You are the "One" on SingleFunction this week, so, who are you really? I feel like I should be ripping of my mask and revealing my true self to the world. Haha! I fooled you all, I am really…. Nope. I’m just Chris. Mild-mannered web designer. Q2. 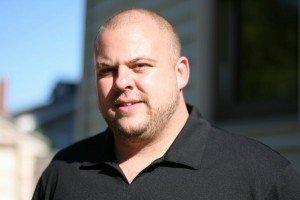 What made you start web development/design in the first place? It was just a natural progression for me. I’ve been a bit of a computer nerd since I was a kid, but I also really enjoyed art. I started going to college for Computer Science but I just wasn’t loving it. I ultimately switched to Art. And now, I do both! Mostly other amazing websites. That, and dreaming of early retirement and financial security. Q4. What’s a typical day for you? Very chill, just how I like it. I work from home, so my daily commute is just down the stairs to my computer. I spend the days working for the design company I work for, and my evening working on my other projects. Q5. 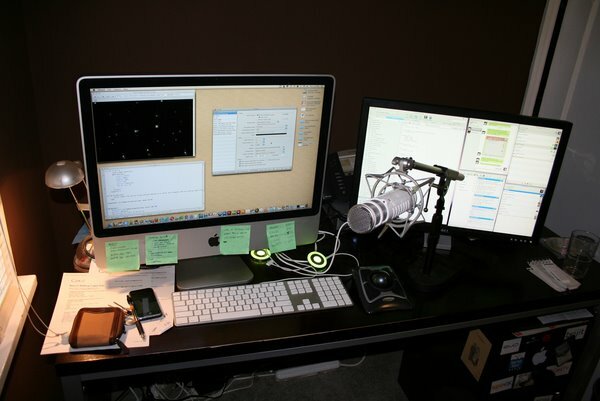 How does your "Command Center" look like? Q6. What operating system do you use? I’m a mac fanboy. I don’t shove it down peoples throats, but I definitely think it’s the way to go. Once in a blue moon to I ever have any trouble with my computer. And even then it’s usually no big deal. The interface looks good, it feels good, it gets done what I need to get done, and doesn’t get in my way. Q7. What’s the programming language you are most comfortable with? I’m mostly an HTML/CSS/jQuery kinda guy. I know some PHP, and have written some small applications in it, but it’s certainly not my fortay. When stuff like security starts becoming a factor, I run and hide. I’ve worked on a number of apps in Ruby on Rails with Richard, so I’m comfortable designing in that enviornment, but definitely not coding in it. Q8. What’s your favorite tool/IDE? Q9. How do you start a new project? Information gathering is the first step. Figuring out as much detail as you can about the goals of the project, so you can make sure to have those in mind before you start pushing pixels. Q10. What’s your design philosophy? Q11. 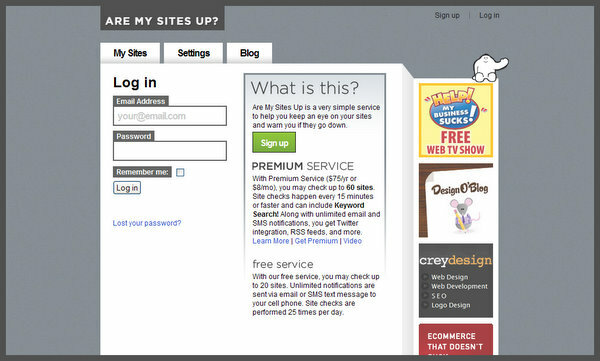 What was your first website? I’m sure it was for a college class. 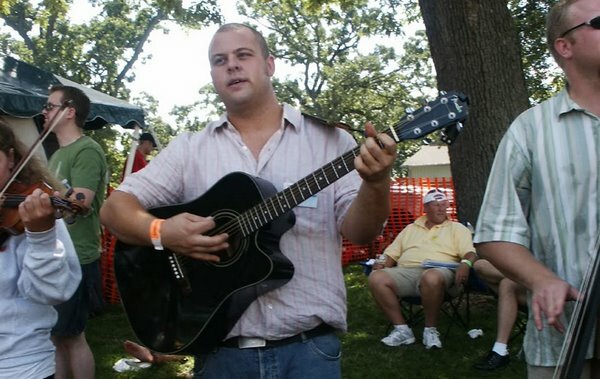 I was in a bluegrass band in college afterwards for years, I think one of my first personal projects was creating a website for that, which (of course) went through many iterations over the years. You can’t see it though, it’s long gone (that’s probably a good thing). Q12. What’s your favorite creation? Q13. What’s hot now and you would like to let everyone know about? These questions I can answer together. 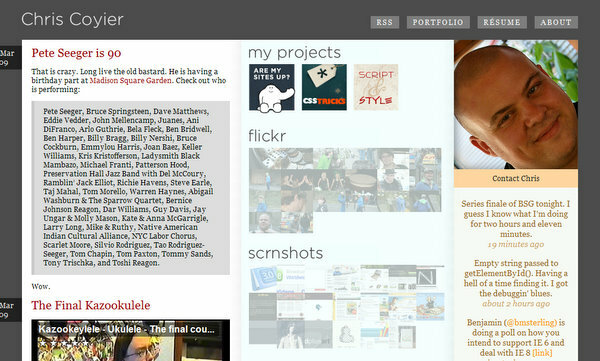 I’ve really really enjoyed working on the web app Are My Sites Up. It’s a dead-simple service for notifying you if any of your sites go down. It is quite the complicated beast on the back-end, so it was a great challenge, and continues to be a great challenge, to design for the site ensuring it’s as simple and easy to use as it possibly can be, while working well and offering many features. Oh, we’ll just have to see. Keeping chugging away on my current projects for sure. There is also a book I’m tinkering around with, no details yet though. Q15. Being the One, what’s the one advice you would give to the wannabes out there? I sincerely thank Chris for giving his time to answer the questions of this interview, and I wish him all the best, hoping he can achieve his dream of early retirement; perhaps by coming up with a best seller book. Many of us may only know Petr Stanicek trough his great tool Color Scheme Designer, but what we probably didn’t know, at least for non-Czech people, that Petr (aka Pixy) is the author of a bestseller book about CSS, and that Petr, is a multitalented, multilingual, confident man with wisdom derived from his experience dating back to the "prehistory" of the internet. Today we learn, we get inspired, today we meet Petr Stanicek. In the world of web development and design, creativity does not have to come from a person who does this for a living. The beauty about this field is that it allows anyone, willing to learn and give, to turn out great websites and code that even the pros could learn something from. Today we have the opportunity to meet such a person, today we meet Ozh, creator of scr.im and of so many useful WordPress plugins. Meet the One – Elbert F.
Today’s interview is with a believer, like many of us, in the transition of desktop applications to the web, a believer in having the guts to pursue what you are passionate about and to enjoy doing it, a believer in making the user experience free of hassle. So, without further ado, meet the creator of cloud.li and Twitchance, Elbert. Nice interview. I was looking at Coda but realized it was Mac only. Looks cool, wish I could find a Windows version. Do you still play guitar? I play mostly Al Stewart songs. He did that “Year of the Cat” hit in 70′s but has a super wide array of styles. my favorite site is Quotes on Design. Chris has a great video tutorial series on css-tricks. Its amazing that this guy works full time and has spare time on the side as well to help so many others. 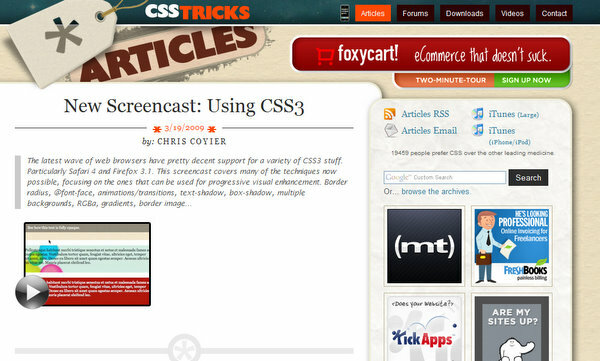 Nice interview – I’ve been a long time reader of Chris’ CSS Tricks. @jamie: Yeah I still play a bit. Mostly to an audience of my bedroom wall. I’m hitting a bluegrass festival or two this year though so I’ll be getting my chops back up. I’m more of a banjo player though! Very good interview, especially on sometime who has very clean websites that are impressive. These are the people who should be plugged more often on twitter rather than those designers out for popularity without the hard work behind. Kudos to Chris for such wonderful and useful sites.